Italian restaurant serving traditional authentic Neapolitan pizza and Italian roast chicken – along with Neapolitan antipasti dishes & weekly specials! Unfortunately the service was excruciatingly slow (40 mins for 2 pizzas) even though the restaurant was not particularly full. Certainly we’ve had much better speed of service on past visits so we’ll be back. We always love coming to this restaurant but on this visit it took 50 minutes to receive our dinner. We were told this was due to ordering the roast chicken but we have never had to wait so long for this dish. Also we had ordered a kids Margarita pizza but received and we’re charged for an adults. Visited for lunch with friends who had asked to try somewhere in Altrincham. There is currently a lot of choice in town, but I booked Tre Ciccio and we weren’t disappointed. Good food and wine, nice pace of service and great setting on the veranda. Thank you for your review we are pleased you enjoyed yourself, we look forward to welcoming you again soon. 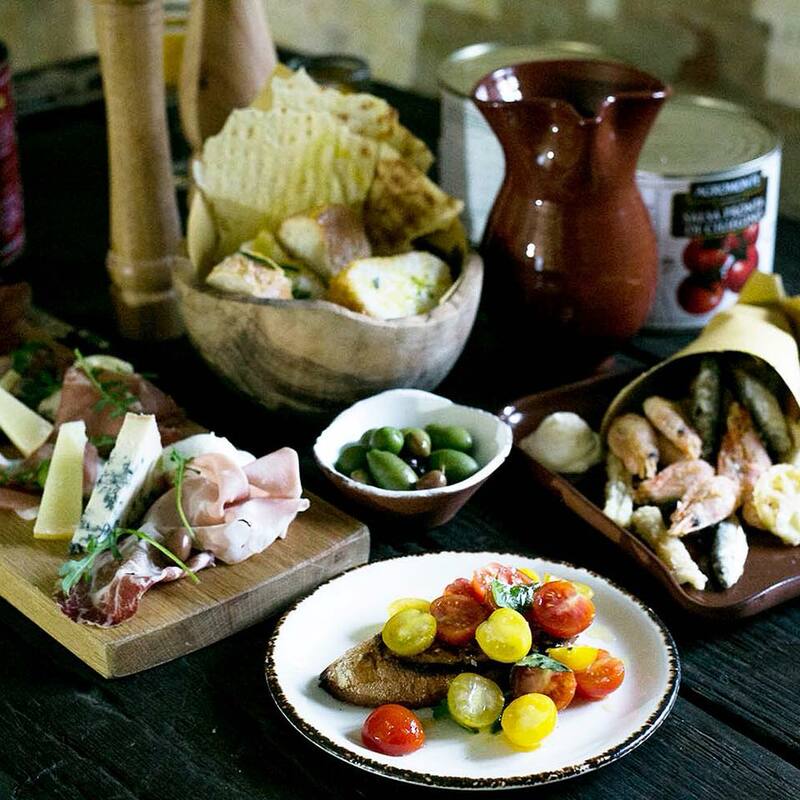 Amazing food , lovely environment to have a meal with the family, traditional Italian food . I have been to your restaurant a number of times now but never on a Saturday night. I will not be coming again on a Saturday night. As it was far to busy and loud and The service was slow. This has never been the case on previous visits. The food was amazing we didn’t get to desert as we waited over 20 mins for the waitress to come back to take our order. Having said all that. We love your restaurant and I will be back again and again I’m sure. Thank you for your recent review Lucy, we are sorry to hear you didn't enjoy your Saturday night visit. Your comments will be shared with our manager and team. We do hope we welcome you again soon. Best meal we’ve had in a long while. Absolutely delicious from start to finish. Made even better by taking in the beautiful weather on the terrace. Will be going back again soon for sure. Can highly recommend the spicy chicken with potatoes. Sat outside in the sun. Really nice atmosphere. You feel as though you are abroad. Good to see an italian, that focuses on what it knows and does best. And does not try to please everyone, this is where most other italians fall dowm. 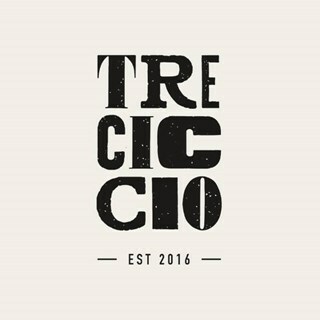 We enjoyed a lovely meal at Tre Ciccio, so tasty and extremely generous portions. The service from the friendly staff was excellent. We shall go back soon. Outstanding food, beautiful restaurant with a great atmosphere. Lovely food and great atmosphere. Would definitely go again. Lovely atmosphere in a beautiful and thoughtfully renovated restaurant. Food was great too, choice of pizza was amazing. Always love Tre Ciccio, never lets us down. Particularly enjoyed the choice of specials! Second visit - just as amazing as the first! Thank you for a brilliant review, we are pleased you enjoyed yourself! We look forward to welcoming you again soon. This is our third visit and as good as ever. Staff were extremely accommodating and moved us to a better table when one became available. Food and drinks were fantastic and atmosphere was great. Will be back soon! Perfect atmosphere, amazing food and fantastic service - we will be back! Great evening spent with friends. Atmosphere always good as is the food and service. Apart from that I love everything!